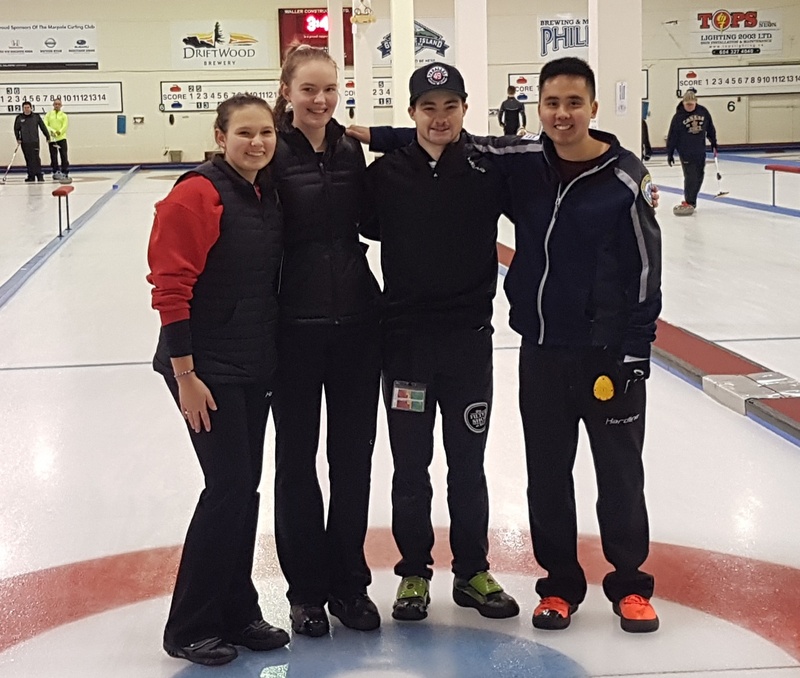 Congratulations to Cody Tanaka & team from Richmond for winning the A Event at our Marpole Mixed Open this past weekend! 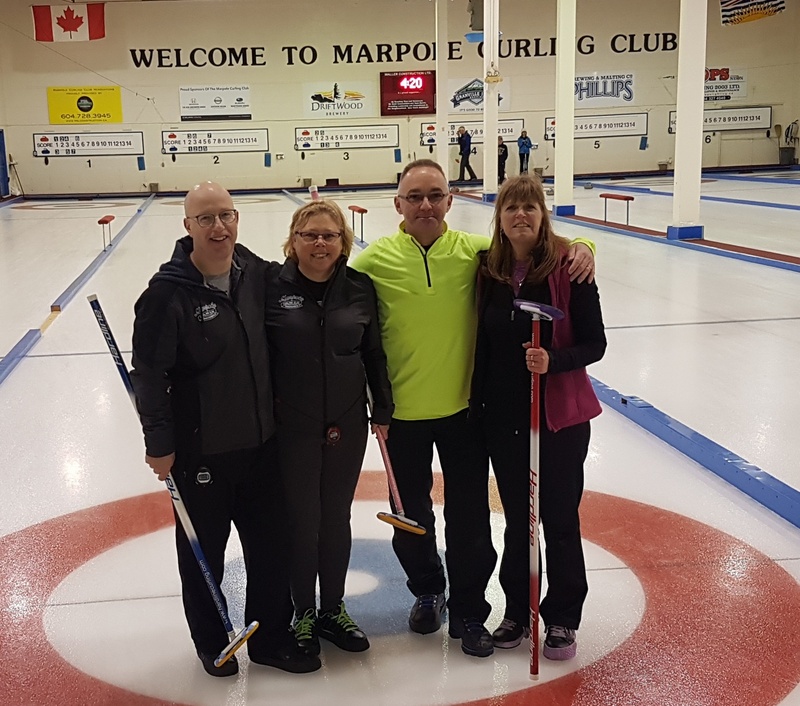 The 24 Teams who came, curled and danced the night away. 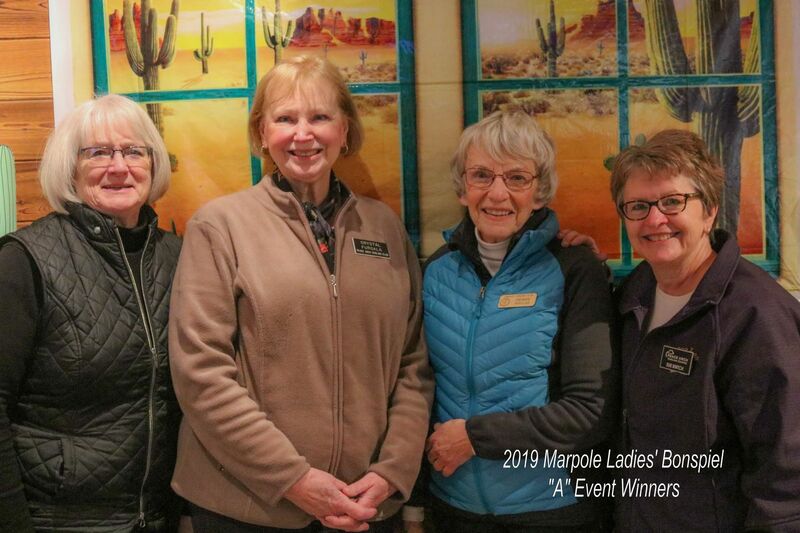 Connie Bailey and her committee who organized a fun and successful event. All the ladies who baked and willingly volunteered in many ways. 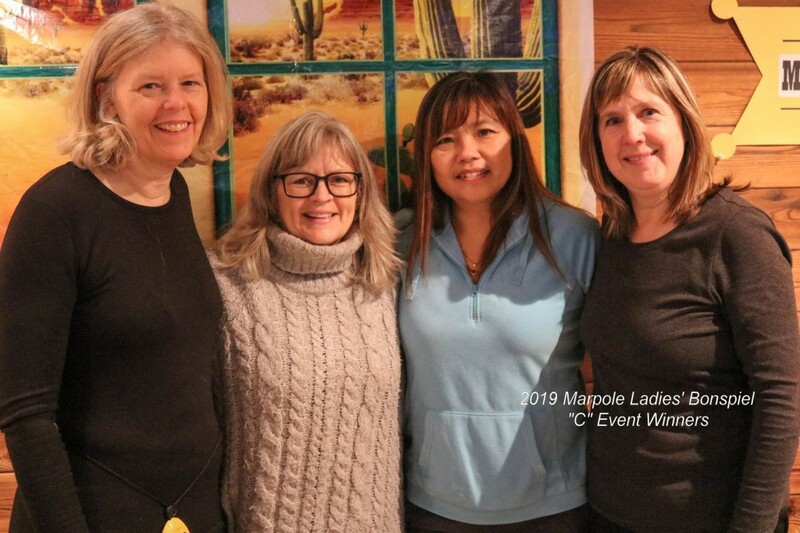 Pam Langham and the staff at Marpole who made everyone welcome. Gary Ritchie and the ice staff who made great ice. Trena Bennett and her staff who catered a delicious banquet. Ronnie and Marie who kept us entertained. 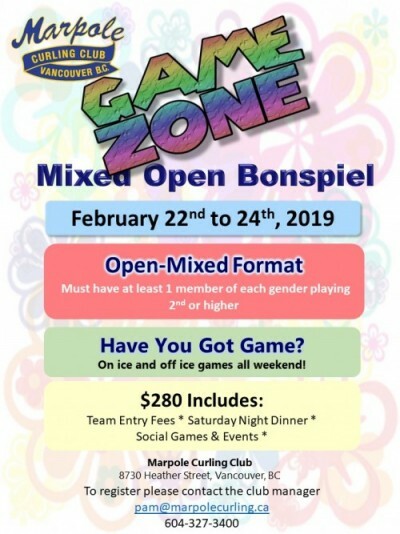 604-327-3400 to arrange to pick up your prize. 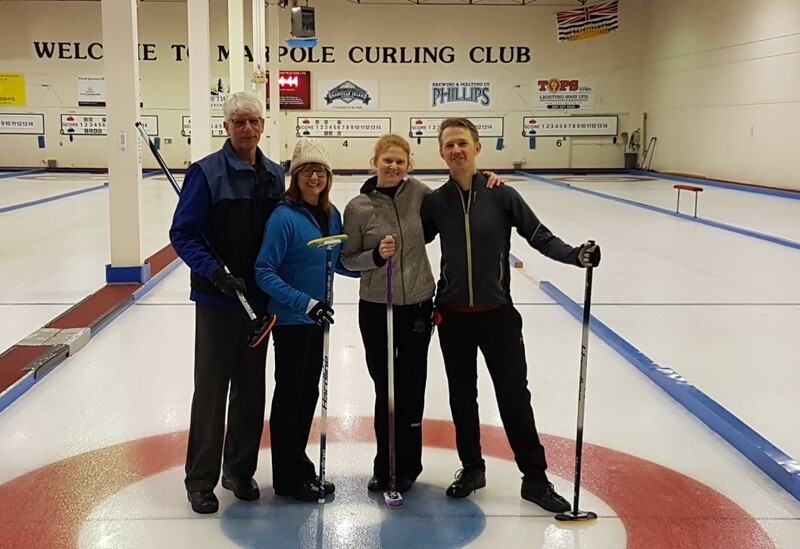 Last opportunity for the 2018/2019 season to become a part of the Friendly Home of Curling in South Vancouver! Price is $128 and includes membership fees. 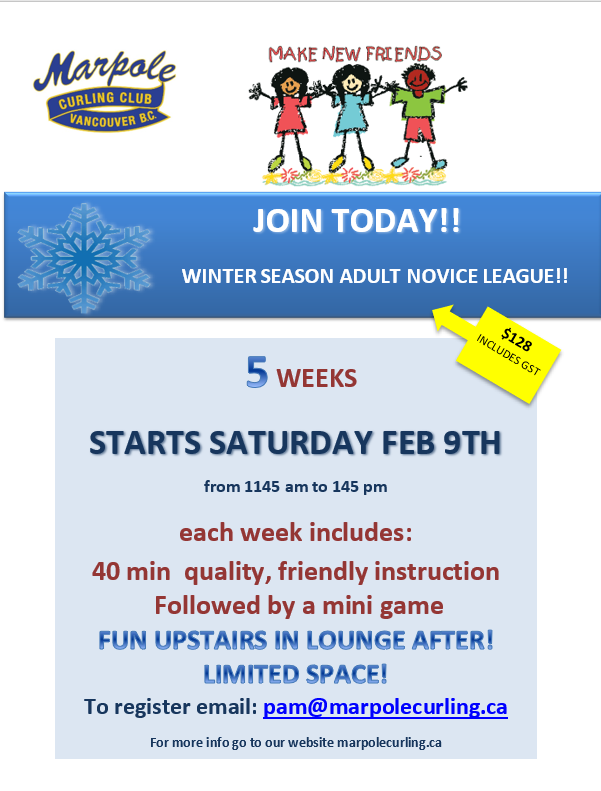 Open to beginner curlers only, or with less than one year experience. Click here to preregister your team by email. Please also include preference of early or late draw on Friday the 22nd and we will do our best to accommodate your request! 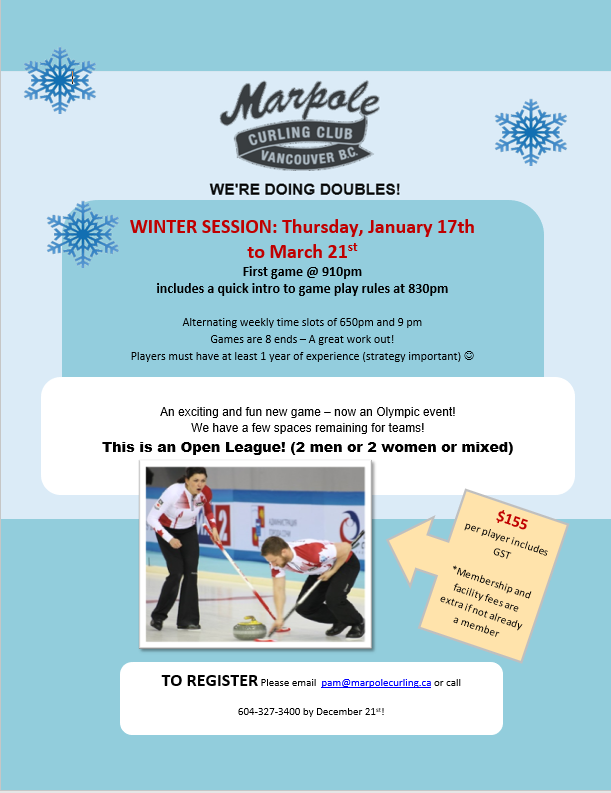 Open Doubles Winter League – Registration Starts Dec 5th! 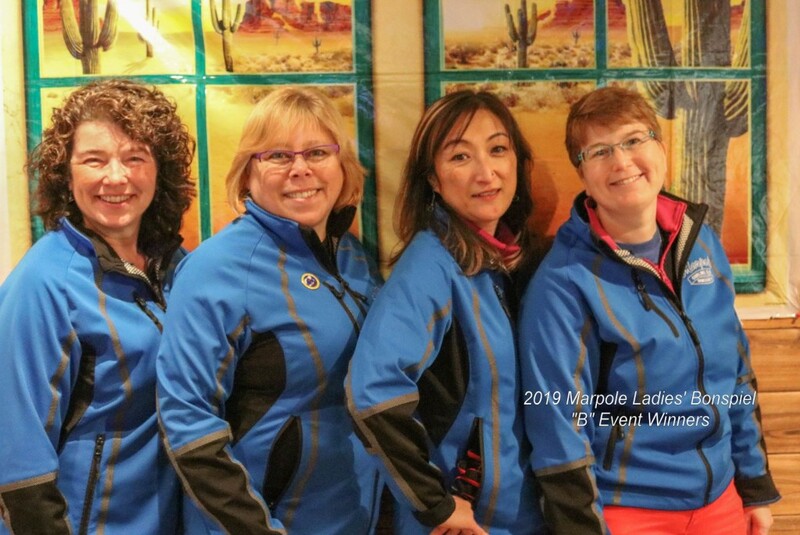 Join us for the fast new trend in curling! Teams should have at least one year playing experience and thorough knowledge of the rules of curling.